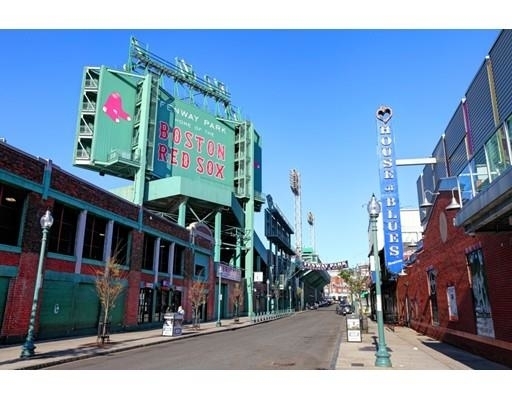 A chance to own in one of Boston's premier neighborhoods - The FENWAY! 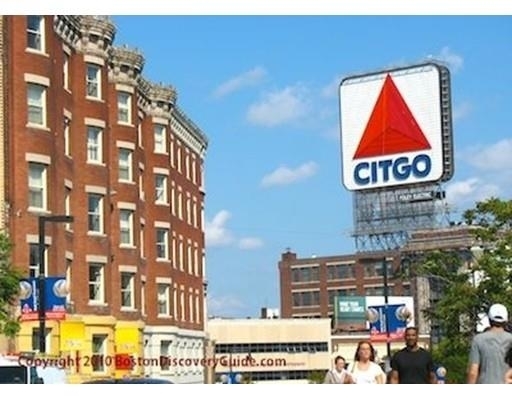 Catch a Red Sox game, enjoy the many restaurants and shopping. Close to the T at Saint Mary's Station and Fenway Station. Boston University right around the corner! 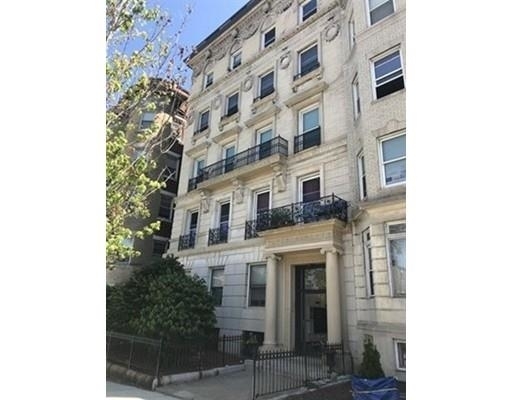 Close to Longwood Medical Center and Beth Israel Deaconess Medical Center. Small unit with big potential! High Ceilings in this studio apartment with separate kitchen - being sold "as-is". 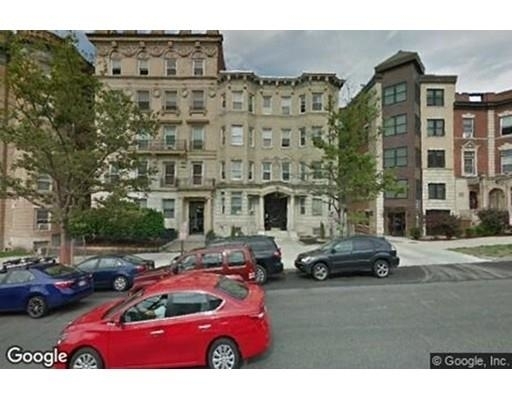 The manager has listed the unit size as 380 square feet. Want to find out who owns 465 PARK DRIVE? Get detailed property transactions, assessments, mortgage info.